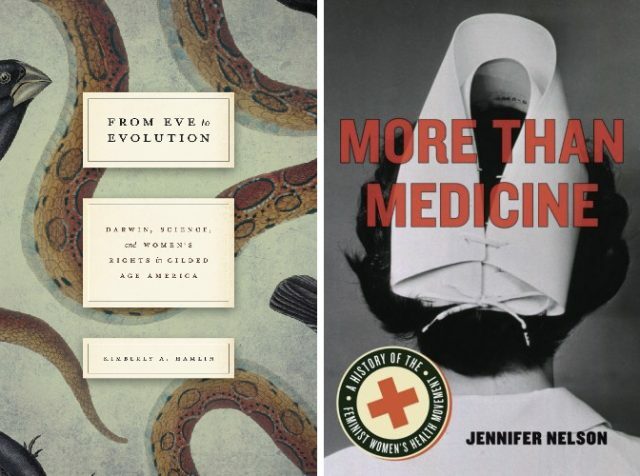 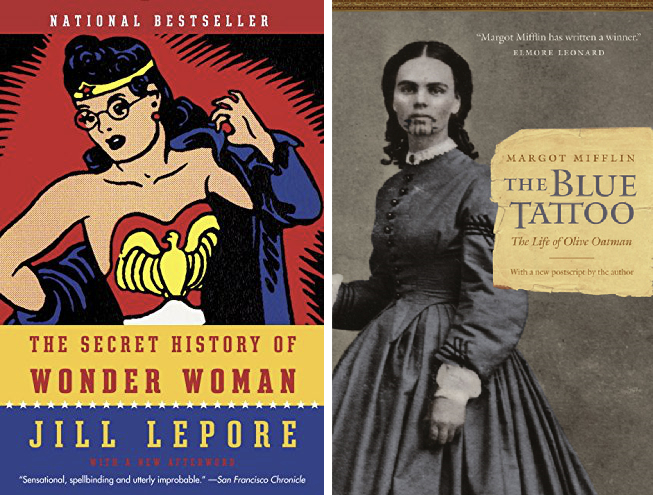 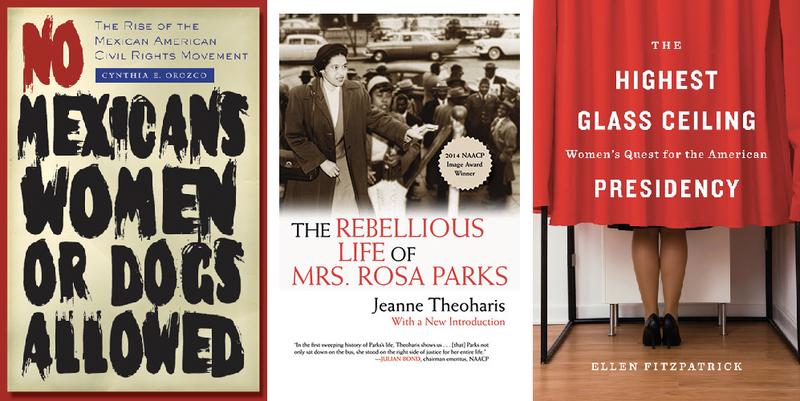 Not Even Past asked the UT Austin History faculty to recommend great books for Women’s History Month. The response was overwhelming so we will be posting their suggestions throughout the month. 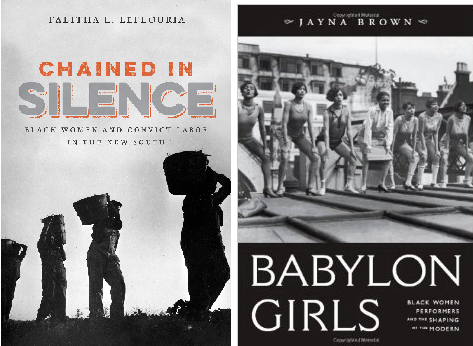 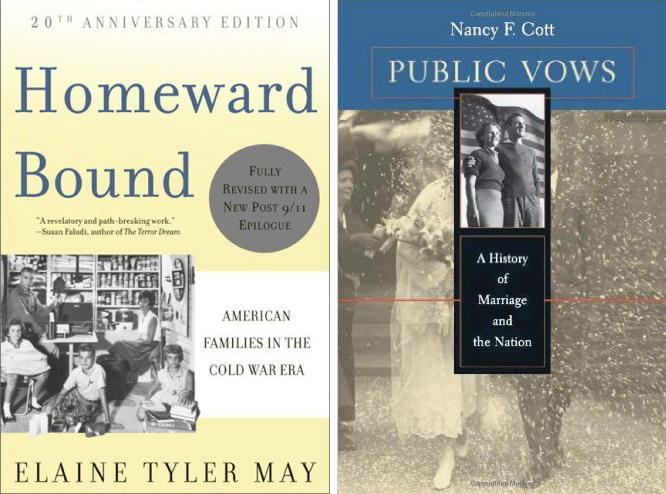 Here are some terrific book recommendations on women and gender in the United States.